For the past 25 years EMS FILMS has produced internationally award-winning documentaries for cinema screening, television broadcasting and museum use. Films and series such as The New Wilderness, Holland – The Living Delta, Wild Amsterdam, Buddha’s Lost Children, Endless Consciousness, Skybound, Cameras for the Invisible and Himalayan Alert find, and continues to find, their way to a loyal worldwide audience, and continue to find them. EMS FILMS bundles its creative and distributive know-how with the talents of a wide range of (inter)national partners for the development and production of projects, ranging from web clips, TV series and educational modules to high-quality cinema productions. Our films are screened by hundreds of worldwide festivals and broadcasters including the RTL, VARA, ARTE, France Television, ZDF, The Discovery Channel and National Geographic. It is our mission to excel by delivering films that emanate ‘a love for the job’ to our audience, and treating our customers, the public and ourselves with respect. This yields a product that stands the test of time. 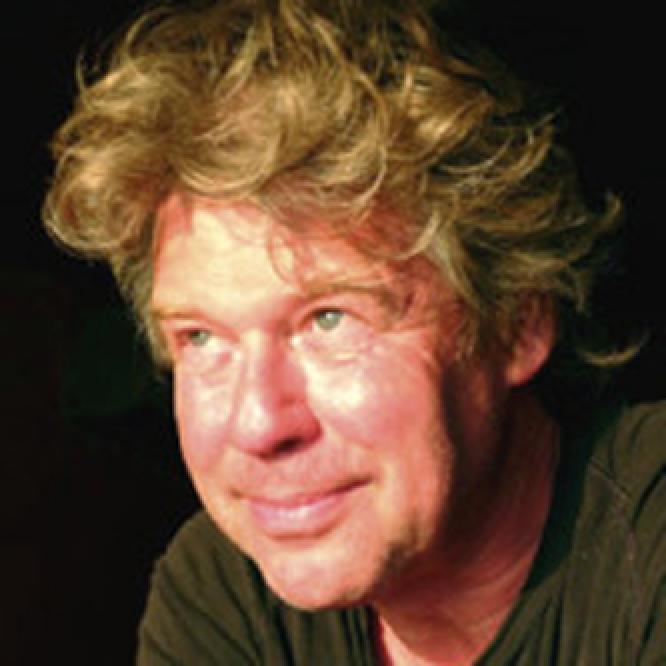 Ton Okkerse started EMS FILMS (production) and European Media Support (distribution) in 1987. At a young age he started his career as a director at the department of Production Radio and Television of the youth broadcaster Veronica. He has already produced more than 100 hours of documentaries. For 25 years Ton Okkerse has been focusing European Media Support on the marketing and distribution of international documentaries, films and series. EMS managed to successfully complete a number of large projects under his management, within the allotted budget. In recent years, Ton Okkerse has focused more on cinema productions. Together with director Mark Verkerk he made the successful film ‘Buddha’s Lost Children’. This film has broken several records in the Netherlands and prizes have been received worldwide. In 2007, the film was even presented as a Dutch entry in the ‘long documentary’ category for the world-famous Oscars. Ton Okkerse has now launched a new and prestigious project about the unique Dutch nature reserve Oostvaardersplassen under the title: ‘De Nieuwe Wildernis’. The cinema film was premiered in the Concertgebouw in Amsterdam with a life-view of the soundtrack by the Metropole Orkest, Eric Vloeimans and the Calefax Reed Quintet. Mark Verkerk has more than 30 years of experience in the field of directing, camera, editing and scenarios. His passion for documentary films has always been very large throughout the years. Mark Verkerk was born in Nairobi in Kenya. He studied at the London International Film School and started working as a film editor at the Australian broadcaster ABC in Sydney in 1980. Two years later he started as a freelance film editor and director at EMS FILMS. Since then (1990) Mark has been a key partner within the teams working for EMS FILMS. In recent years he has written and directed a series of award winning documentaries for (inter) national broadcasters such as RTL, Public Broadcasting, National Geographic, Discovery, ARTE and ZDF. The film ‘Buddha’s Lost Children’ (2006) was his first feature film. It was nominated in 2007 as a Dutch entry for the famous Oscars. 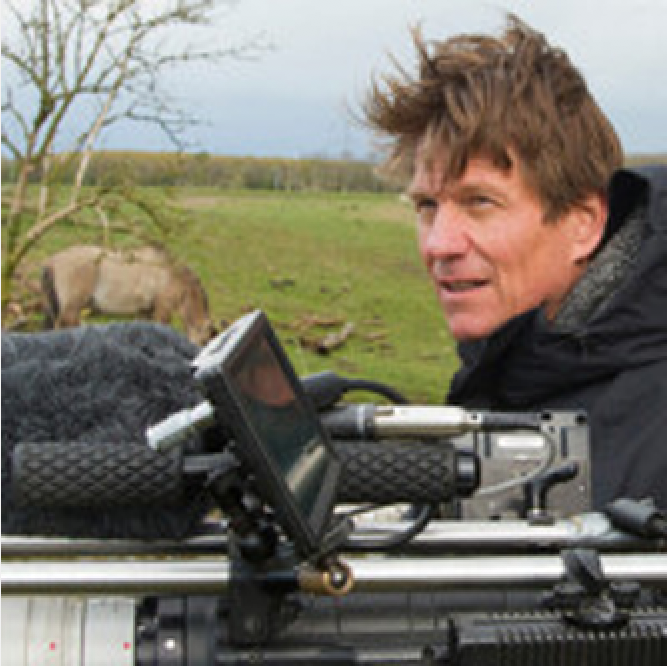 As a director, Mark has been responsible in recent years for the cinema films The New Wilderness, Holland – The Living Delta, and Wild Amsterdam. Ignas van Schaick has been working for EMS FILMS since 2011. At De Nieuwe Wildernis as executive producer, in the following nature films Holland – The Living Delta and Wild Amsterdam as a producer. He is also responsible for the development of educational materials, marketing, sponsoring and partnerships in these productions. In addition to the series of successful nature films, with a Golden Calf for director Mark Verkerk for De Nieuwe Wildernis and a Golden Film status for the other productions, he also worked on the film for the flight experienc, e This is Holland, which in 2017 in Amsterdam has opened and has already reached 100,000 visitors. He started his career in the book industry at Boekhandel Scheltema, later worked as a publisher at the Staatsuitgeverij and has been active in the media world for more than 25 years. 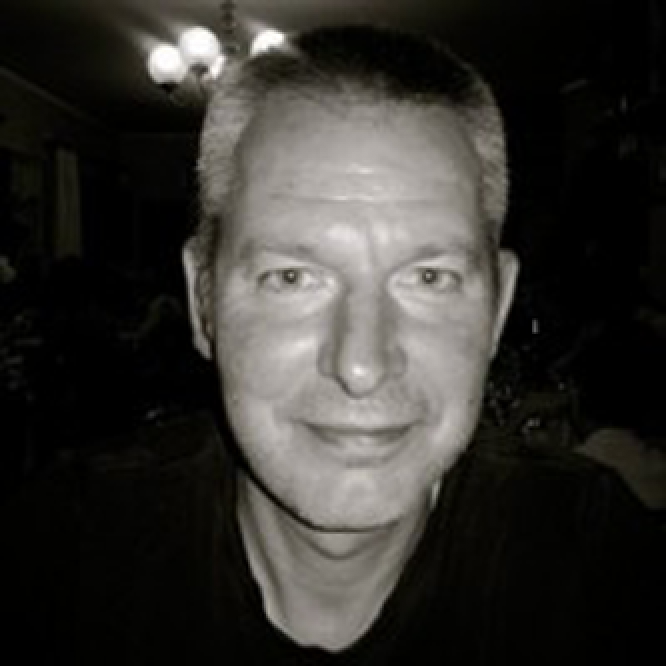 Ignas van Schaick has a lot of experience in the development of cross-media concepts and e-commerce, including books, magazines, collectors, DVDs, games, events and digital media. In the Netherlands, he spent a number of years responsible for the home entertainment exploitation of brands such as BBC and Discovery Channel and later as publisher at National Geographic and the science magazine Quest. There he was responsible for the expansion and localization of the brand through the development of brand extensions. As producer and co-owner of EMS FILMS now in preparation of two new cinema productions that will be released in 2019 (The Great Animal Adventure) and 2021 (De Nieuwe Wildernis 2 / De Wilde Harbor).